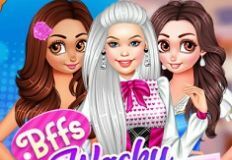 Let us move further with the games for today and bring you another new and beautiful game, a new game in which you will have alot of fun playing with some of your favourite characters. 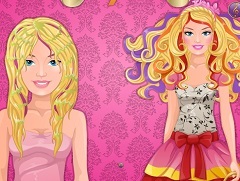 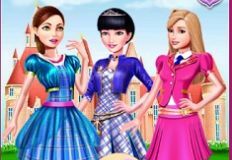 Now it is time for another game in which the main character will be your best friend , Barbie, a new game in which she wants youto join her, spend some time together and have alot of fun as usual. 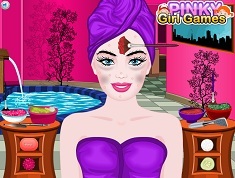 This new game is a spa game, a new game in which Barbie wants you to help her get a relaxing spa session and after that do her makeover. 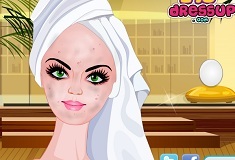 You will start applying some massage masks, oils and after that you will move further to the facial treatment, apply differrent face mask to your friend and have fun with her in this new and beautiful online game that we have to offer especially for you.Use the instructions given by the game in order to apply the correct face masks in the correct order. 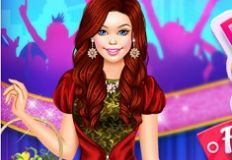 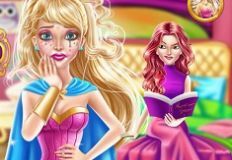 Barbie is sure that you will have alot of fun playing with her in this new game and that is exacty why we have decided to offer it to you!